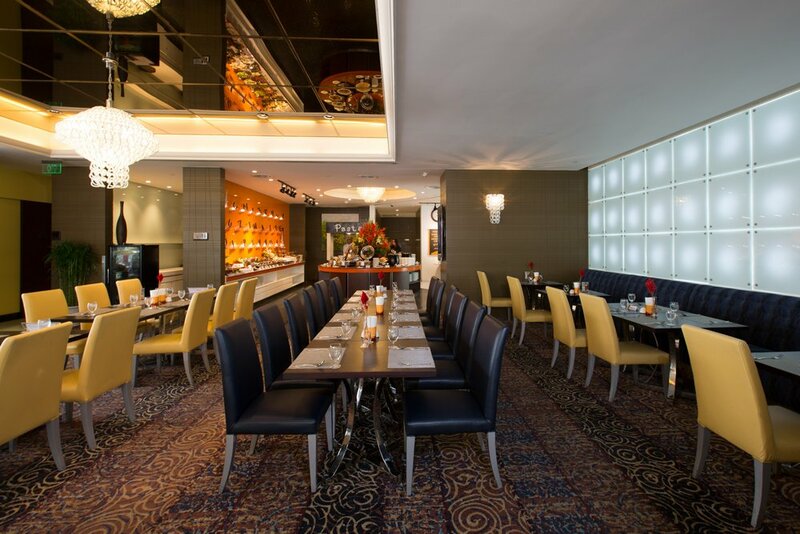 Featuring a nationwide Award-Winning Kitchen team, Moments Restaurant offers contemporary and elegant surroundings in which appetizing fares from around the world can be appreciated in style and peace. 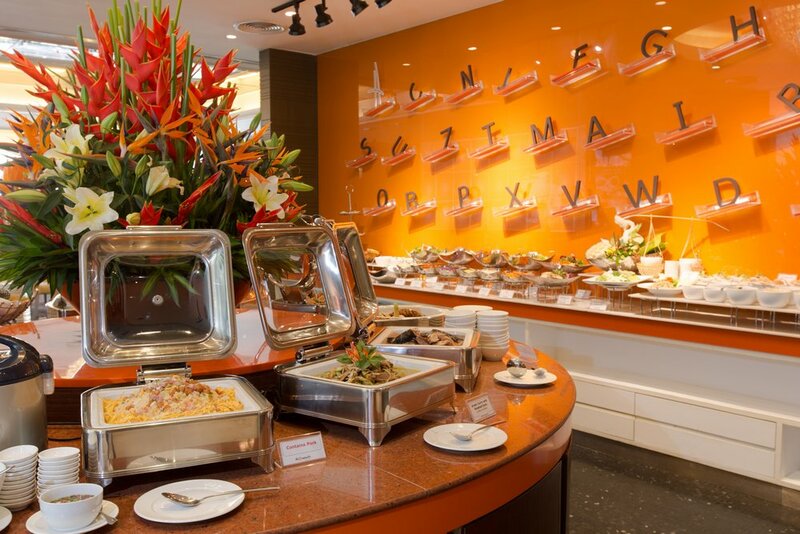 Our experienced Chef has created a selection of delicacies that are available for both buffet and a-la-carte menus. The dishes, prepared with great care and imagination, are varied and enticing and include selection that will suit guests with specific tastes. Fresh ingredients selected from reliable sources contribute to sumptuous vegetarian specialties and a very gratifying culinary experience. 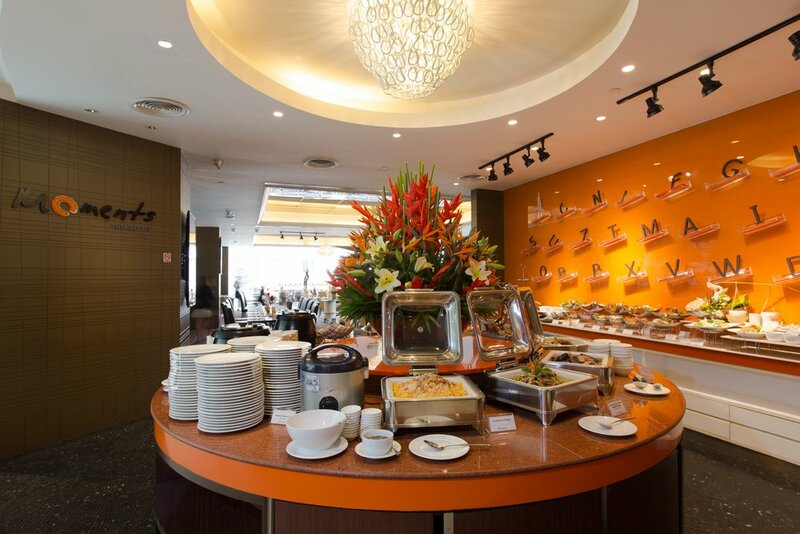 The assortment of international food comprises western, middle-eastern, and Asian fares. 6:00 am. – 10:30 am. 11:30 am. – 2:30 pm. 5:00 pm. – 10:30 pm. * A la carte available for all day.